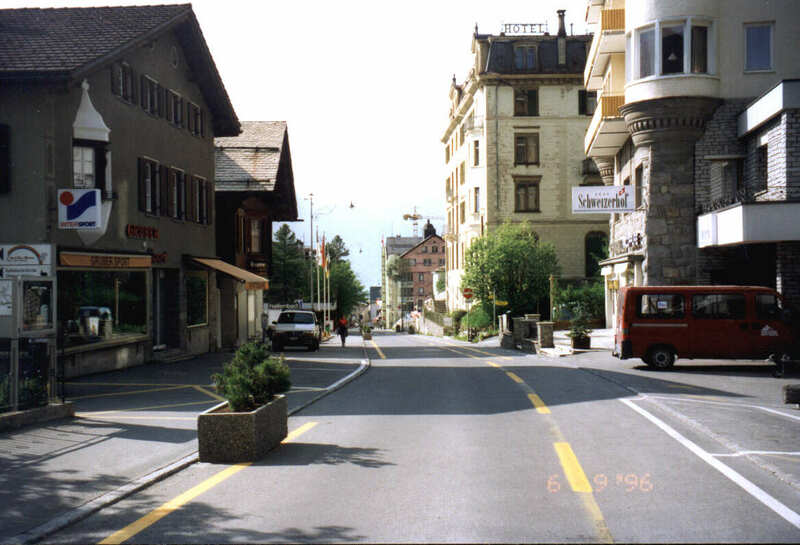 It's a little town just outside of St. Moritz. It wasn't ski season so we had the town pretty much to ourselves. really needed one) to pick up a "Swiss Army Knife" .... in SWITZERLAND.